This paper expounds the concept and current development of digital music technology in modern times by exploration and analysis around the music technology, in order to better develop music pedagogy. In allusion to the contemporary music pedagogy, a new instruction idea is proposed by analyzing the digital music technologies such as MIDI, digital audio and other new music carriers, namely, an instruction model which integrates the digital music technology and the traditional teaching mode and means in the music classroom of middle school. In order to validate the availability of digital music technology, this paper also contemplates the current development of digital music industry and demonstrates the importance of digital music in modern music pedagogy by drilling down the digital music characteristics. In the end, it is concluded that the digital music technology introduced in music classroom instruction of middle schools contributes to cultivating students' music learning capacity. Zhang, P. & Sui, X. (2017). Application of Digital Music Technology in Music Pedagogy. 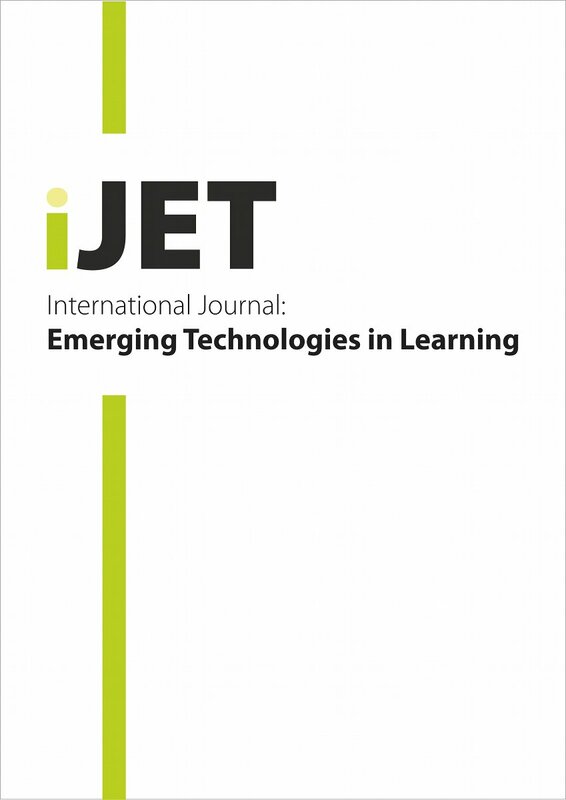 International Journal of Emerging Technologies in Learning (iJET), 12 (12), 4-13. Kassel, Germany: International Association of Online Engineering. Retrieved April 18, 2019 from https://www.learntechlib.org/p/182038/. Ferguson, J.R., & Brown, A.R. (2016). Fostering a post-digital avant-garde: research-led teaching of music technology. Organised Sound, 21(2), 127-137. Miranda, M.L., Robbins, J., & Stauffer, S.L. (2015). Seeing and hearing music teaching and learning: transforming classroom observations through ethnography and portraiture. Research Studies in Music Education, 28(1), 3-21. Krause, A.E., & North, A.C. (2016). Music listening in everyday life: devices, selection methods, and digital technology. Psychology of Music, 44(1), 155-170.